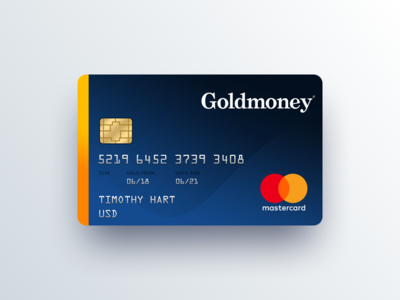 Goldmoney Prepaid Card Concept — Morning friends, hope everyone is having a good week. 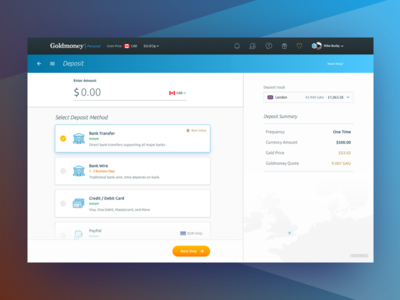 Posting a concept design for a refresh of the Goldmoney Prepaid Card. What do you think? 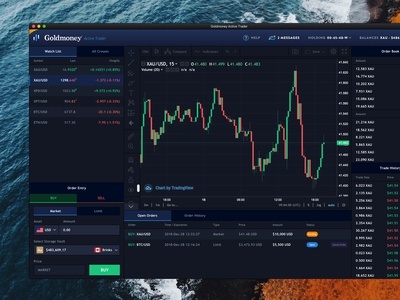 Would you like to have this in your wallet? 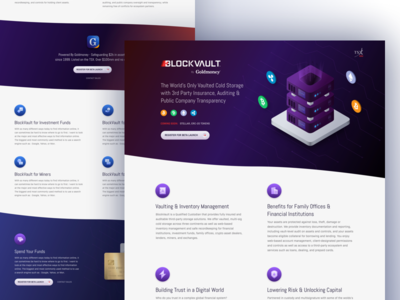 BlockVault Cold Storage Illustration — Illustration I made recently for a new project I have been working on. 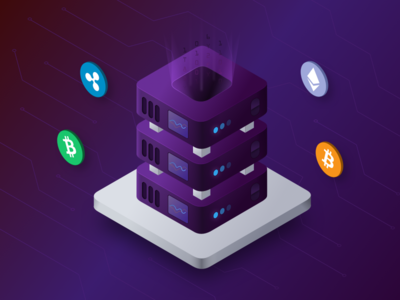 This is an ideation of a BlockVault cold storage block. What do you think? 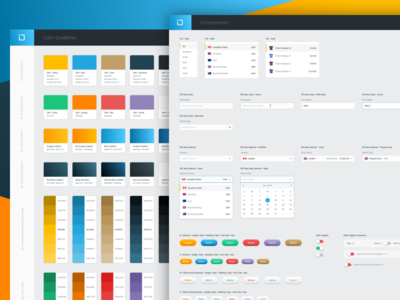 BlockVault Icons — Hello Dribbble world. Hope everyone is having a great start to their week. 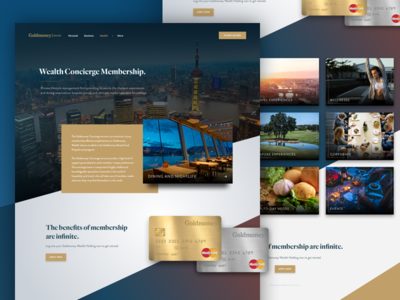 Showcasing some work from a new project. Stay tuned, going to show more from the project this week. 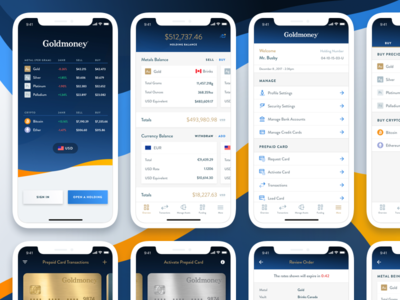 Goldmoney Pay Mobile Checkout Experience — Showcasing a few screens of the Goldmoney Pay Mobile Checkout. 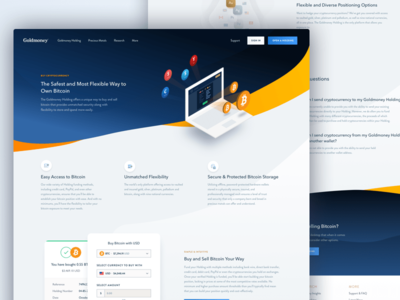 The product allows merchants to install a checkout component to our Pay Buttons which turn their static website into a full eCommerce product in minutes. 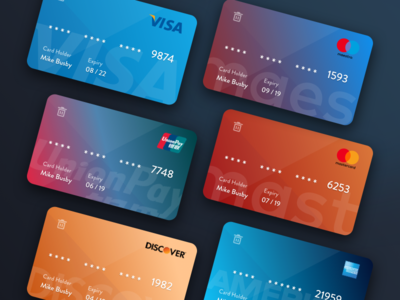 Colorful Credit Card Templates — Hey Dribbble world! Quick shot of some work pulled out of a current project, these are used for selecting the card you want to use to process a payment. What do you think of them? =================================== See More of my work on my Instagram Hit me up on Twitter if you have questions or want to chat. Icons — Icon set that has developed over some time, there are more to it than just these, but it’s a good showcase. 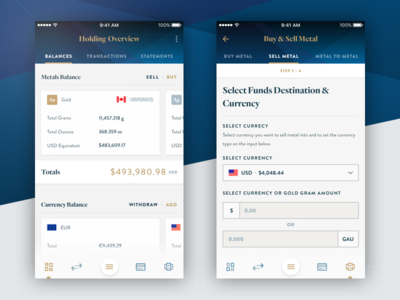 Goldmoney - Style & UI Guide — Slowly progressing on a brand style guide and UI kit. 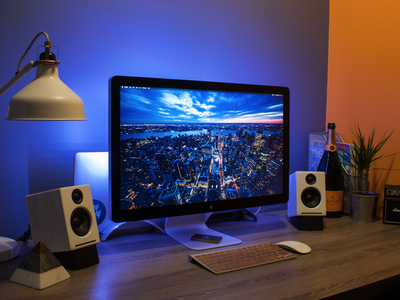 These are critical for a consistent cohesive brand. 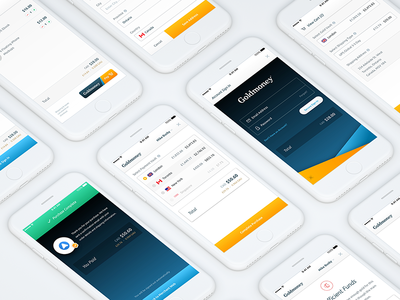 The UI kit not only speeds up design development in Sketch, but makes for a good resource for the developers, this one only shows overall look and feel, but there is a more low-level version of the kit that shows spacing and other data for developers. 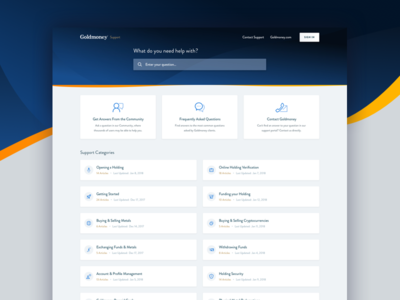 Attached a full version of the UI Kit. 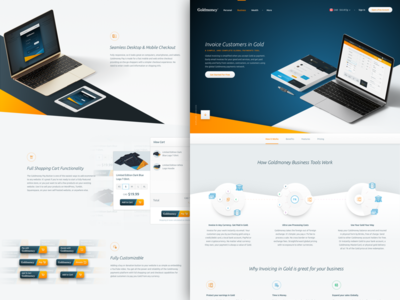 Goldmoney Physical — Quick shot of one of the unique marketing pages from the new Goldmoney.com website. 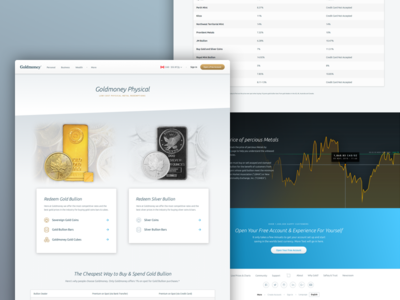 Not the easiest topics to get super creative with, the designs from other bullion style websites are pretty antiquated, I think this strikes a nice balance. Checkout the full size page attachment. Note: copy in the design may not be final and just placeholder What do yo think? 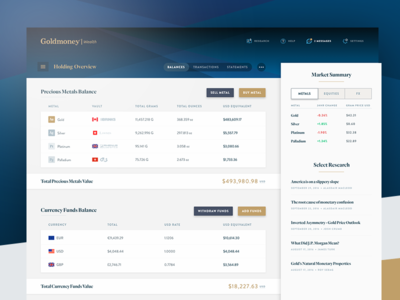 Goldmoney Live Charts — Concept I made for the Goldmoney Live Metal Price Charts. 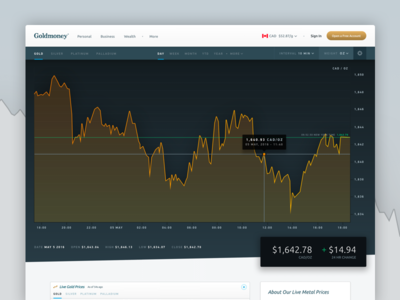 Really happy how this came out, also on the page is the new live price widget. 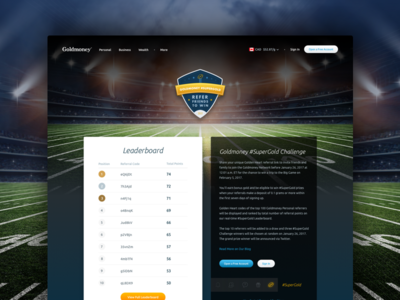 We ended up changing the page layout slightly for the final version.